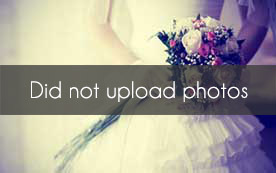 Select photos you like; we'll recommend wedding furniture and event rental services in Denver Try now! Congratulations on your upcoming wedding. 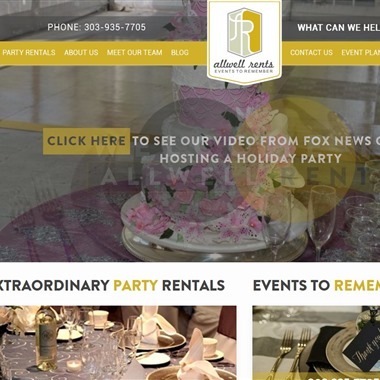 Allwell Rents will surprise you with the process of selecting your wedding rentals. 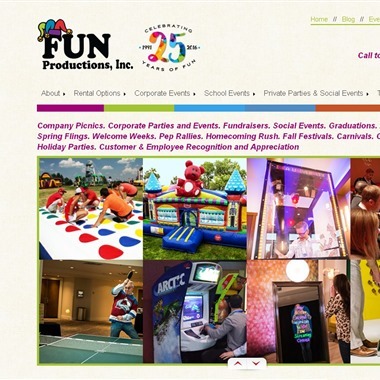 We simply make it fun and effective. When you are planning a wedding thoughts rapidly move to how to make your day unique, special and reflect your special vision. Allwell Rents has the products and tools to help you do just that. 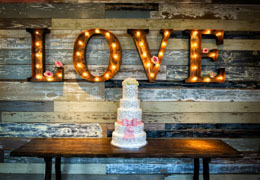 We appreciate you considering us to be the rental provider for your special day! We have been in the business since 1983 and we pride ourselves on our knowledgeable staff and dependable service. We understand the importance of this day, and we hope to help you make it go perfectly. 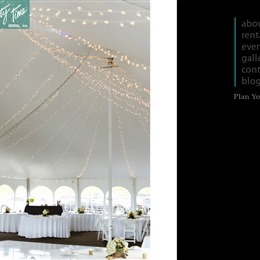 Whether you plan on inviting 20 or 350+ guests, we have a tent for you! 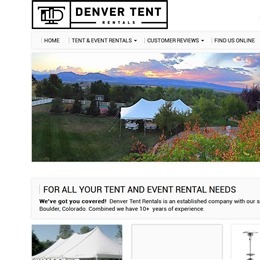 Other than different sizes, we also offer various tent styles perfect for a wide variety of events. 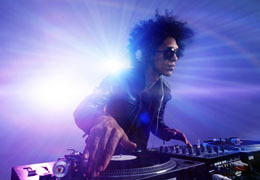 Step up your dance party with our LED Dance Floors! Impress your guests with our lit and/or branded Oxygen Bars which offer a refreshing aroma to out of state attendees in 5280 altitude and can illuminate your new initials on the bar front! 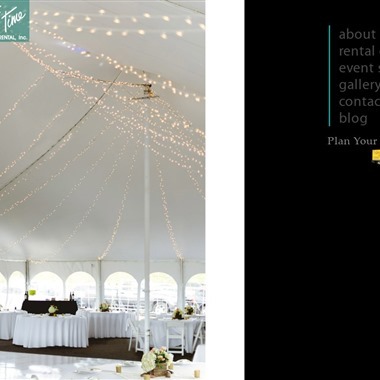 Whether you are hosting an intimate dinner party, an elegant wedding or a large corporate event, Benson Tent Rent will work with you every step of the way to ensure a beautiful and stress-free event. Locally owned and operated, we emphasize high-quality customer service, dependability and unmatched pricing on all of our products and services. 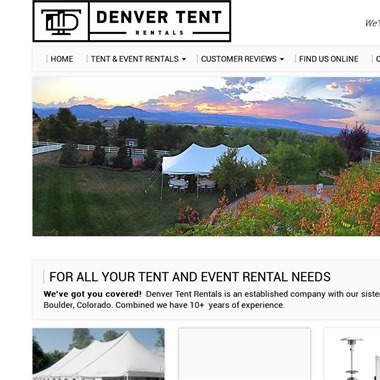 We offer the LOWEST prices for Party and Event rentals in Southern Denver without sacrificing quality! 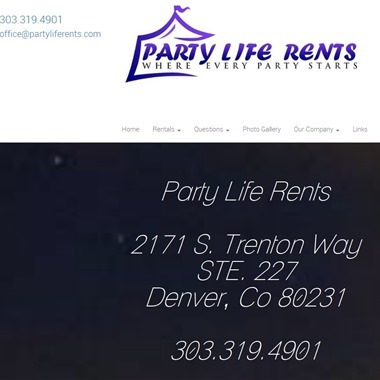 At Party Life Rents we offer fast, friendly, and affordable party rental equipment. 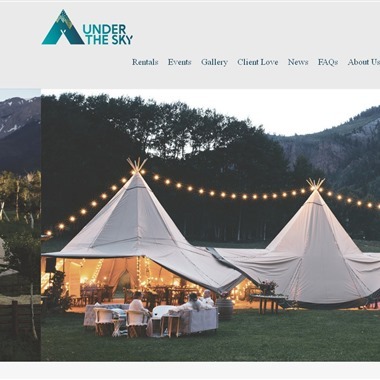 Everything from Canopies, Tents, Tables, Linens, and Chairs. 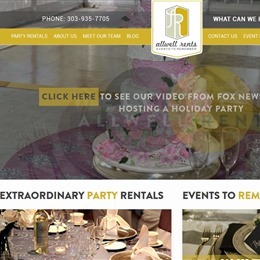 At Party Life Rents you won't have to choose between affordable and quality. 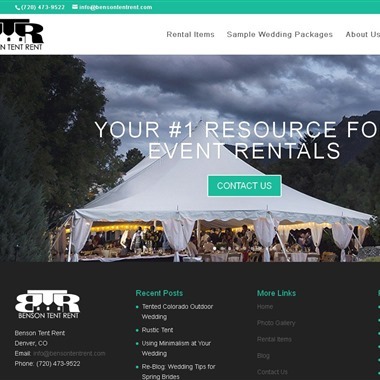 Colorado’s premier rental company offers the finest wedding, party, tent and event rentals by providing superior, high quality equipment, friendly and knowledgeable customer service, and prompt delivery and setup by a professional staff to help make your event special! 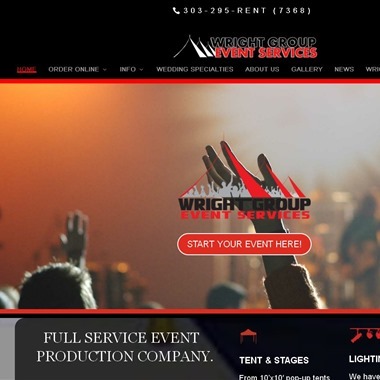 Event and Wedding Rentals. Chairs, Tables, Lounge Furniture, and more!